As you may already know, my favourite food magazine is Delicious Magazine. I have been subscribing to it for years and every month when I come home from work and see it lying by my front door, I still get a frisson of excitement. 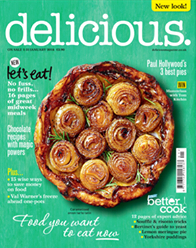 Every issue is jam-packed full of fantastic seasonal recipes that actually work, and always taste wonderful. If it couldn’t get any better, Delicious Magazine this month became the first food magazine to move to real-time publishing. This means that January’s issue comes out IN January. For so long now, the January issue would be delivered to you at the start of December. So when you’re looking forward to recipes for indulgent treats to stuff your face with over Christmas, instead you get a magazine full of healthy recipes and new year’s resolutions. Not what I want at all. The editor, Karen Barnes explains is all here. And so their new January issue, on sale 1st-31st January, is currently on the shelves and judging by the reaction on twitter, it seems a very popular decision. Even more importantly, it now means that the seasonal food that is being heralded in each issue, will now be relevant to what food is in the supermarkets and food markets. Aaaaaaanyway, you get the idea, I love it! One of the things that grabbed my attention this month, was the cover photo of a caramelised onion tarte tatin, devised by Rosie Ramsden. As soon as I saw it I knew I had to make it. Now, I am not one of these people that goes on a diet/detox in January. I have never understood why people do it. People don’t even seem to think about it, they just do it, as if it’s a requirement. 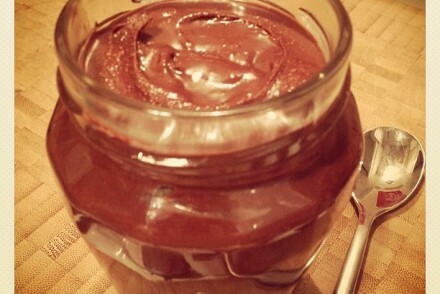 Twitter and Facebook is currently flooded with people’s attempts to avoid anything fattening or alcoholic. What nonsense. January is the most depressing month of the year so why make it even worse by depriving yourself of everything good in the world i.e. food and drink! Everyone is on a massive comedown from Christmas and New Year, its cold, its wet, we all have to go back to work. Who cares if you’ve put on a few pounds over Christmas? We’re all covered up in big jumpers, coats and scarves anyway, no-one can see what you look like under your clothes. Unless you’re off to the Caribbean for a January get-away and you’re going to be in a bikini, I say you should continue to stuff your face. At least until life gets a little less depressing. With that in mind, I got my puff pastry out of the freezer. 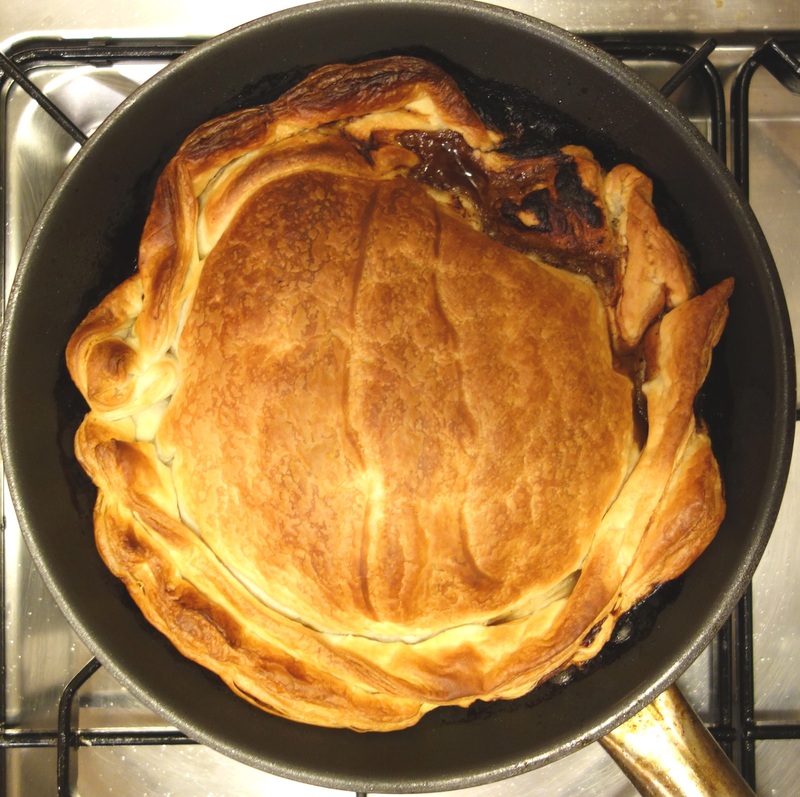 (I have a drawer in my freezer full of pastry…shortcrust, sweet shortcrust, filo and of course, the very best…puff pastry.) 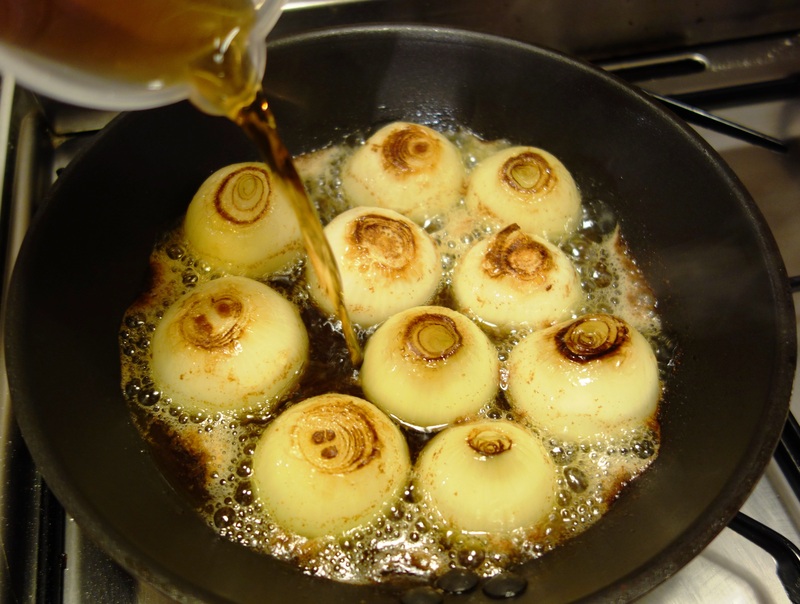 I bought some onions and a bottle of oloroso sherry as the recipe requested, and got started. It was only when I was pouring the sherry in, that I noticed the bottle said it was ‘dry’ oloroso instead of ‘sweet’, as the recipe specified. I immediately tweeted Rosie and asked if it was a problem and she replied saying I just needed to add a spoonful of sugar which I did. This tarte tatin is insanely good. 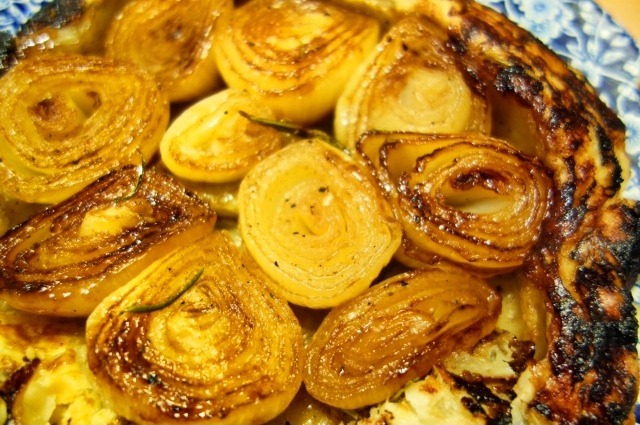 The onions are sweet, soft and sticky, the pastry is light, crispy and buttery. 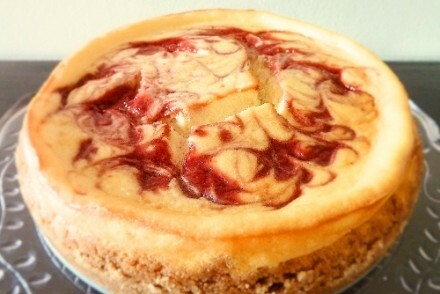 It’s so delicious that I would say that one can serve two people. The recipe in the magazine says its for 4 people but I’m telling you now, you’ll want more than just a quarter of it. The first time I made it, I demolished two thirds of it immediately. I made it again a few nights later and I tried to restrain myself by just having half of it. I had the second half for lunch the next day. Bear in mind you will need an ovenproof frying pan for this recipe. Don’t do what I did the first time I made a tarte tatin and have it about to go into the oven then realise my frying pan had a plastic handle! 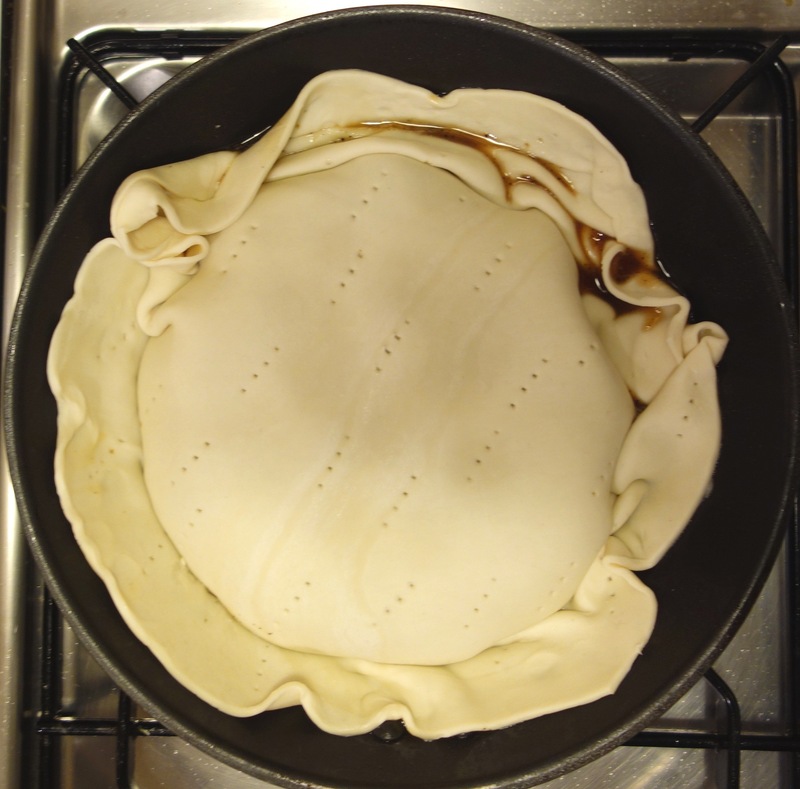 I actually bought an ovenproof frying pan specifically for making tarte tatins. 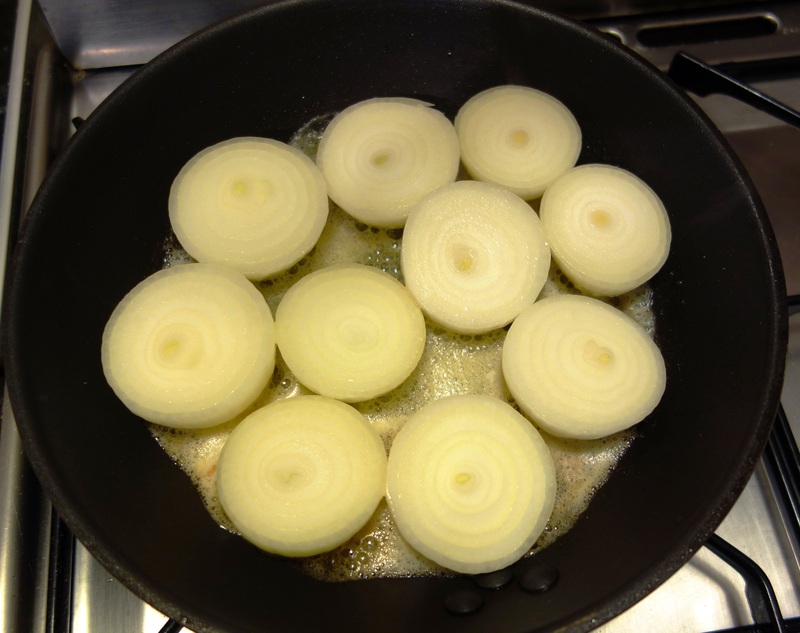 The frying pan should be about 20cm across the base, 25cm across the top and 5cm deep. 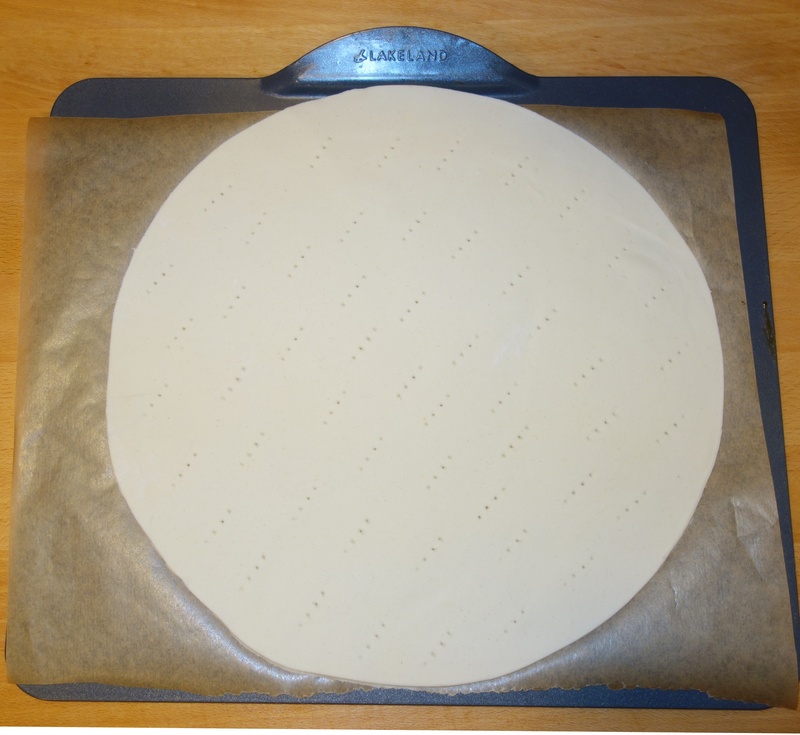 Unroll the pastry onto a baking sheet lined with baking paper and prick all over with a fork, then place in the fridge to chill. Melt the butter in a heavy-based ovenproof frying pan over a medium heat. 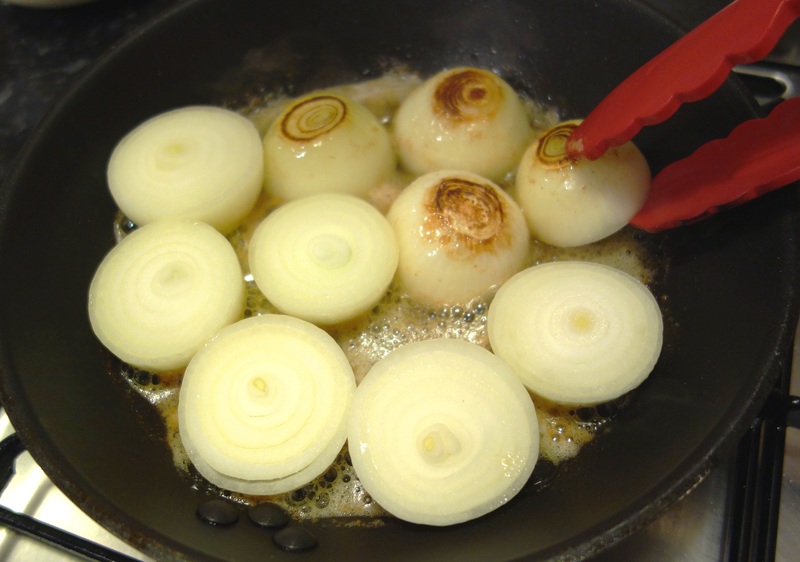 Add the onion halves, cut side up, and fry gently for 5 minutes then turn them over. After 10 minutes they should be soft and starting to caramelise. Add the sherry and rosemary sprigs and season well with freshly ground black pepper and good sea salt. Then cover the pan with a lid or use some foil. Transfer to the oven for 20 minutes. 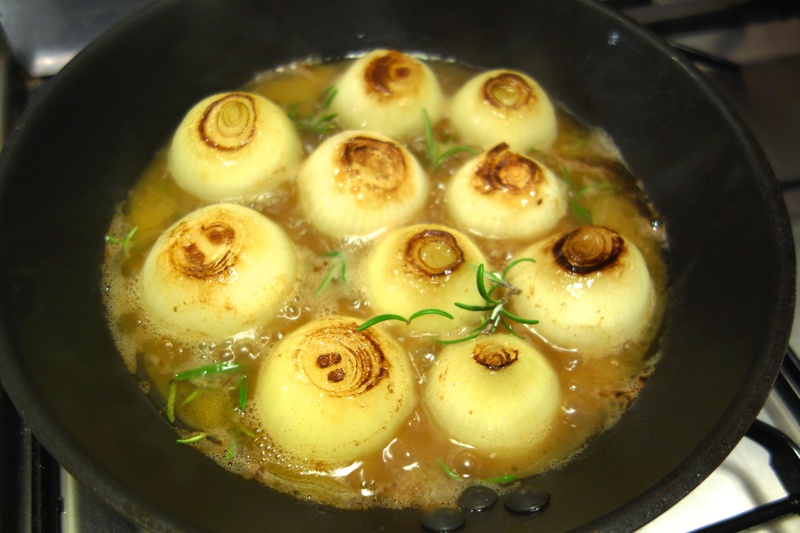 Take the pastry out of the fridge and drape it over the pan, tucking the edges around the softened onions. 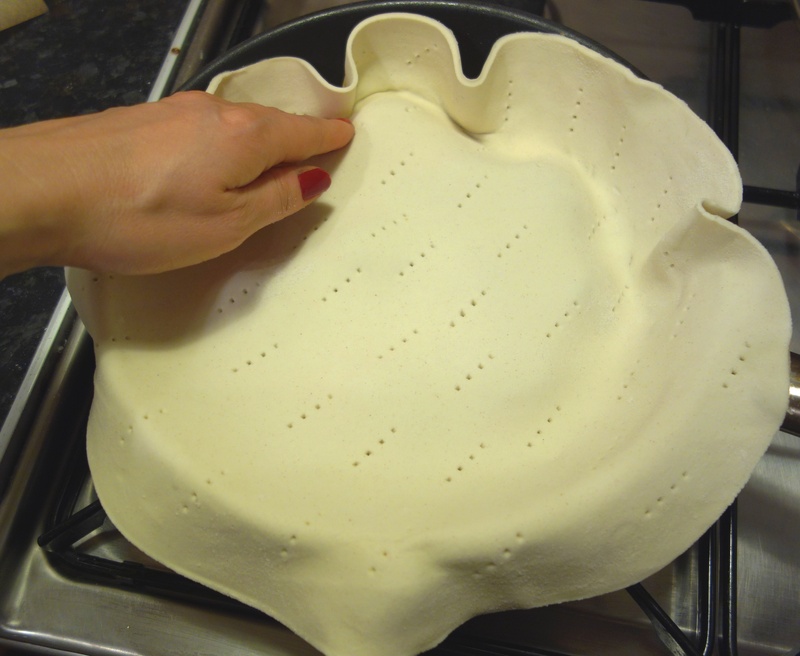 Place the pan back into the oven for 20-25 minutes until its puffed, golden and crisp. 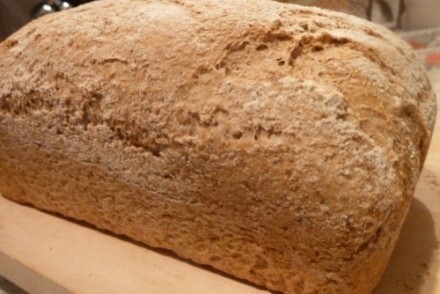 Remove from the oven and leave for a few minutes until its cooled slightly. 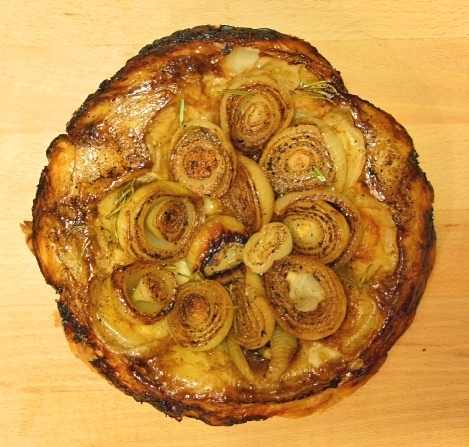 Place a plate over the pan and turn the tarte tatin out onto a plate or a wooden board.